Marni Almond Toe Lace Up Shoes $510 $729 Free US Shipping! 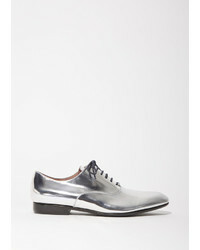 Marni Metallic Colour Block Brogues $331 $662 Free US Shipping! Marni Fringed Oxford Shoes $331 $662 Free US Shipping! 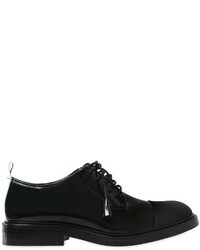 Marni Fringed Oxford Shoes $365 $729 Free US Shipping! 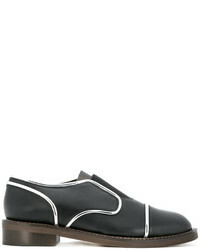 Marni Black Almsy 65 Flatform Leather Brogues $759 Free US Shipping! Marni Flatform Oxford Shoes $331 $662 Free US Shipping! 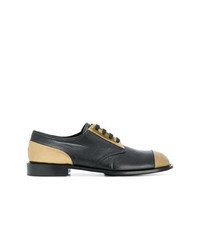 Marni Metal Detail Oxford Shoes $357 $595 Free US Shipping!